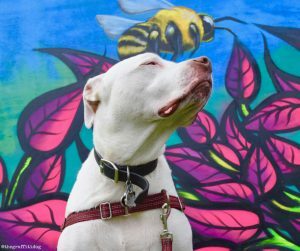 A secret that helps keep my deaf dogs healthy and happy. A secret that makes me feel like a better pet parent. I’m sharing this because some secrets shouldn’t be kept! Some secrets should be shouted with a megaphone, especially if you want to keep as many dogs as possible- as healthy as possible. DYK that while some mushrooms are toxic to dogs, there are several types of mushrooms that are NOT toxic and are actually medicinal and provide proven and powerful health benefits to dogs? 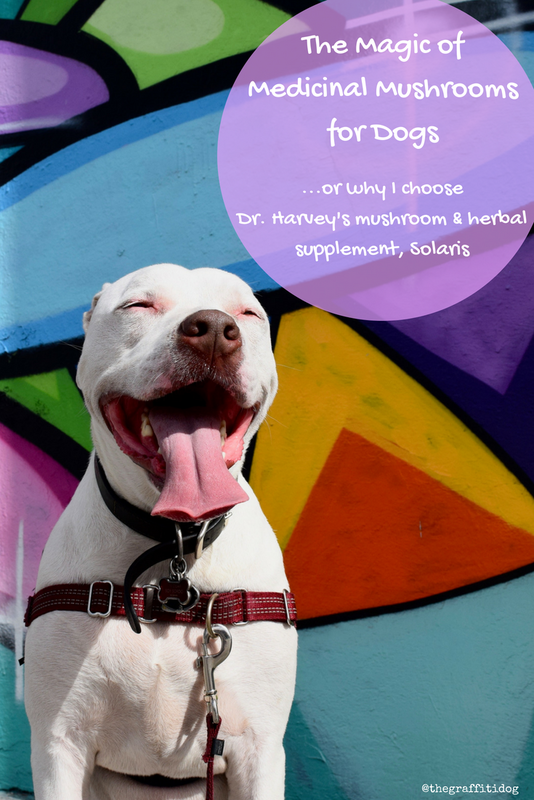 When it comes to mushroom-based supplements for my dogs, I choose Dr. Harvey’s Solaris because it blends those powerful medicinal mushrooms with important healing herbs to help keep Edison & Co. as healthy as possible. Also, it’s made by Dr. Harvey’s, a company whose values and holistic approach to dog health and nutrition align squarely with mine. We are a Dr. Harvey’s family, have been for years and I am thrilled that we have Solaris as a secret weapon to help protect our dogs against serious, life-threatening conditions like immune system weakness and cancer. This educational post is sponsored by Dr. Harvey’s. 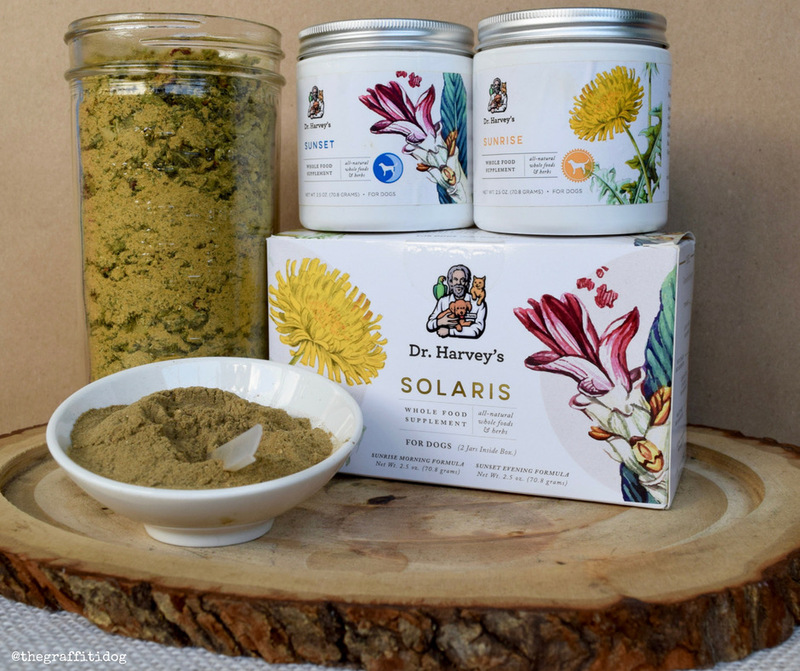 I am being compensated to share my honest opinion and experiences with Dr. Harvey’s Solaris immune support supplement. 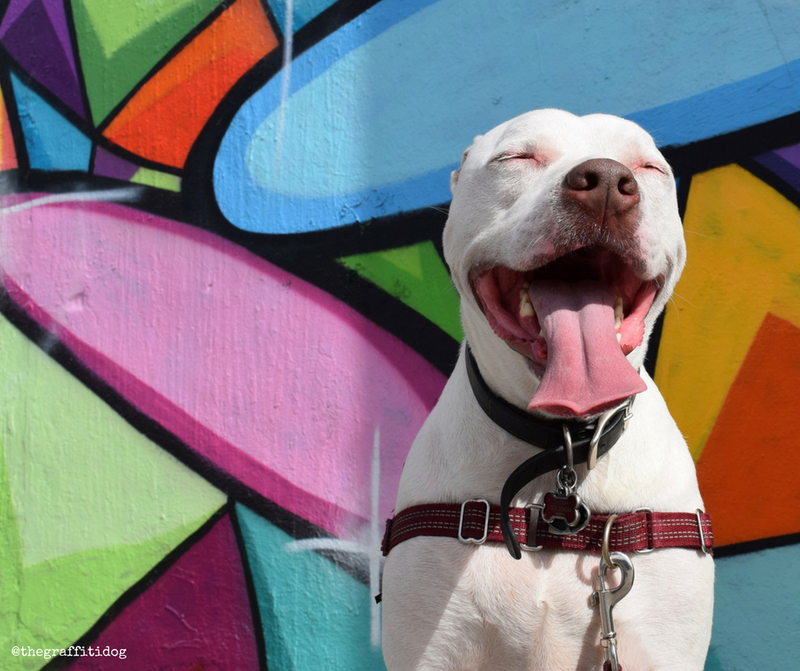 I only share information that I believe in and feel is beneficial to deaf dogs and my readers. Dr. Harvey’s is not responsible for the content of this article. 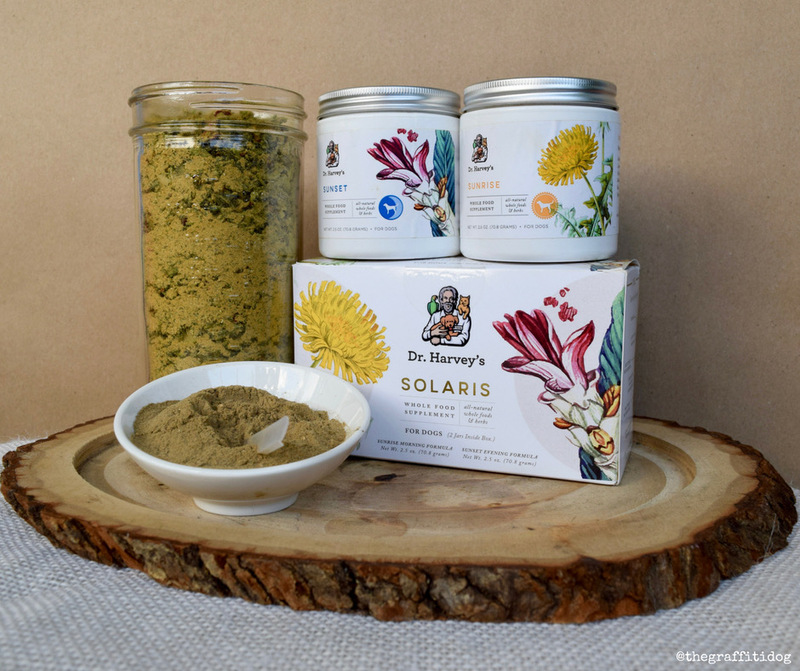 Solaris from Dr. Harvey’s is an all-natural, medicinal mushroom and herbal supplement that has been purposefully blended to boost your dog’s immune system as well as treat and help prevent certain cancers in dogs. help remove toxins more quickly and efficiently. Organic Chaga Mushrooms: Chaga mushrooms have a unique effect on the immune system.. Not only do they boost the immune system when necessary, but they’ll also slow down the immune system when needed, which is great news for dogs with allergies and autoimmune diseases, such as arthritis- both of which send a dog’s immune system into hyperdrive. Organic Antrodia Mushroom: The Antrodia mushroom not only promotes the immune system but it also helps protect the liver. Individually, each of these mushrooms help balance the body’s immune system along with other health benefits, but when combined, their healing power is amplified! Please note that these are NOT the toxic mushrooms that pet parents are rightfully warned about! These are medicinal mushrooms that have been proven to be safe AND therapeutic for your dog when given at the appropriate dose. If your dog eats a wild or unknown mushroom, PLEASE contact your veterinarian immediately in the event it was a toxic variety. Organic Astragalus, which is used in Traditional Chinese Medicine to treat cancer. Organic Wheat Grass, which helps the body to remove toxins more quickly and efficiently. Organic Turmeric, which has powerful antioxidant and anti-inflammatory properties. Curcumin, the main ingredient in tumeric, is a great anti-viral, anti-fungal ingredient that has also been shown to be helpful in preventing dogs against some cancers! First, it’s important to understand that Solaris was created to work hand-in-hand with a healthy, low-carb, fresh-prepared diet such as Paradigm. By combining Solaris and it’s magic mushrooms (No, not THOSE magic mushrooms!) with the power of a low-carb or ketogenic diet, you are supercharging the healing and preventative powers of both Paradigm and Solaris. All 4 of my dogs ravage their bowl of love to lick clean their bowl of Paradigm. It’s the perfect pre-mix base for the low-carb, low-glycemic diet that my dogs love and that I love to feed them! 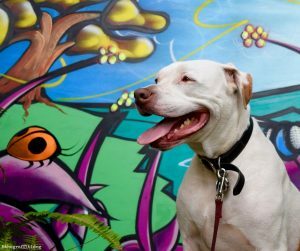 I choose Paradigm as the base of the holistic, fresh-prepared meals I feed my dogs and here’s why. Paradigm Bonus? It’s an ideal foundation for a ketogenic diet, which has shown great success in helping treat and prevent cancer along with obesity, diabetes, seizures and immune system disorders. 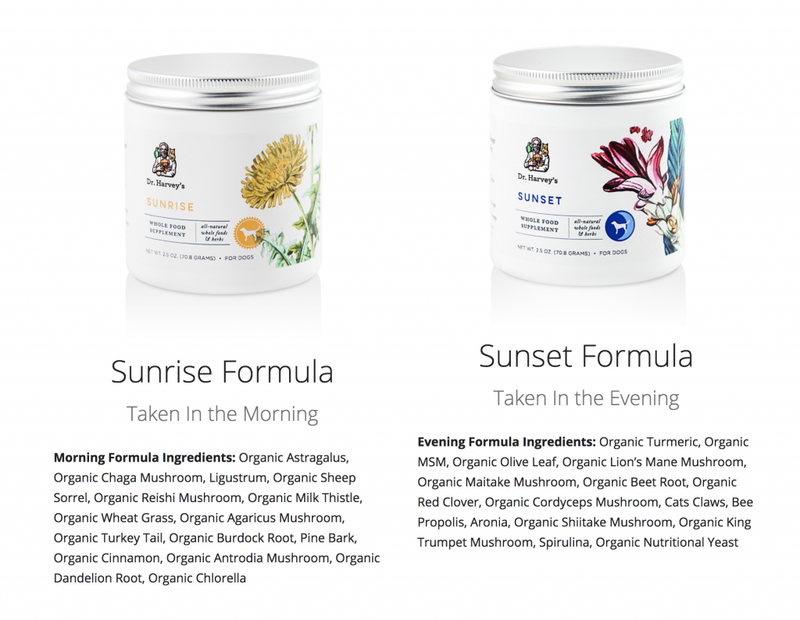 Solaris contains two jars with complementary mushroom and herbal supplements: Sunrise and Sunset. Each jar contains different yet synergestic ingredients for holistic, immune-boosting health. Sunrise is a blend of organic astragalus, several of those organic medicinal mushrooms I mentioned, organic Sheep Sorrel, organic milk thistle, organic wheat grass, burdock root, organic dandelion root and other healing herbs. Sunrise is designed to strengthen your dog’s immune system and improve a body’s ability to prevent, fight and recover from disease. Sunset is a powerful combination of organic turmeric, organic MSM, even more of those medicinal mushrooms, organic red clover, organic, cats claws and organic olive leaf, which may help boost your dog’s immune system and its ability to fight off illness. Photo courtesy of Dr. Harvey’s. 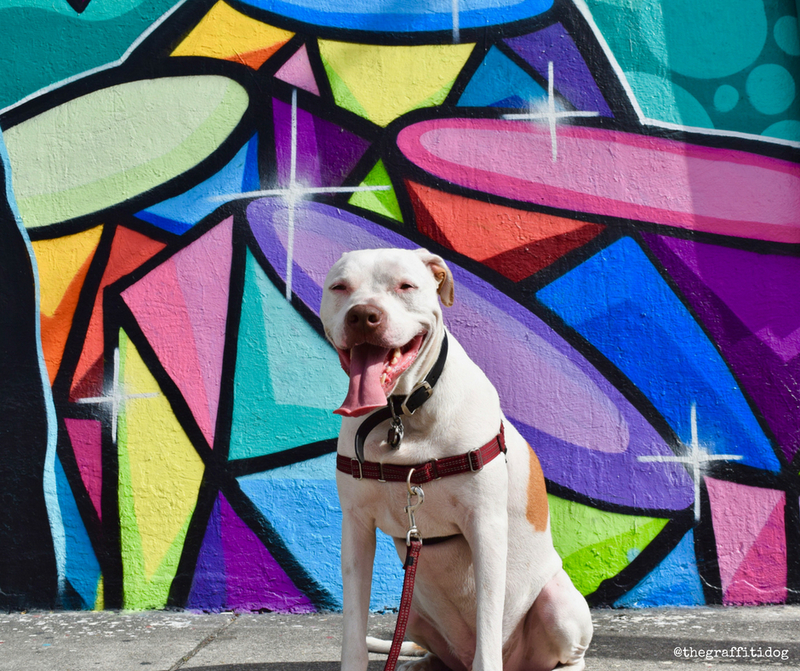 Taken together, and in combination with a low-carb or ketogenic diet like Paradigm, Solaris is a super-charged holistic supplement that is perfect for helping to treat and prevent serious health issues, including cancer, in the dogs we adore. Each jar contains its own small scoop. Just follow the guidelines that are included in Solaris to determine how many scoops you should give your dogs. It’s based on your dog’s weight, so make sure you have a recent accurate weight. I’ve been using Solaris for a few months now and I’m so grateful to have it in my arsenal. It’s made with powerful ingredients that have been proven to support my dogs health AND it’s also easy to incorporate into their daily diet. Ready to experience the magic of medicinal mushrooms for yourself? Use my Ambassador Code TGD1218 to get 10% off your entire order! Dogs Got Sensitive Skin? Get Dr. Harvey’s Paradigm! How cool! You know I never gave much thouhgt to if some mushrooms could be good for dogs. Since you brought it up, it does make sense! Some mushrooms are bad for humans, others wonderful! I personally love the Reishi mushroom for medicinal purposes for myself. So good to hear about this product and that Reishi is great for dogs too. Among the other healthy and helpful shrooms! Herbal medicine is also something I do for the humans in my family. I love helping my pets with them as well. I also trust Dr. Harvey’s and love their line of superior food so I will totally be trying this out! Oh and I have to mention the packaging is gorgeous! Solaris really is a special supplement! We’ve been using It for a ew months & love it. I, too, love all the benefits of medicinal mushrooms provide our dogs…and humans. I hate eating mushrooms but a supplement I would try! Ruby has all kinds of immune system issues and I’m always on the look out for supplements and other ways to boost her immune system. Solaris sounds like a gem. I have an eighty year old aunt (who is healthier than I am) who swears by her mushroom blend. 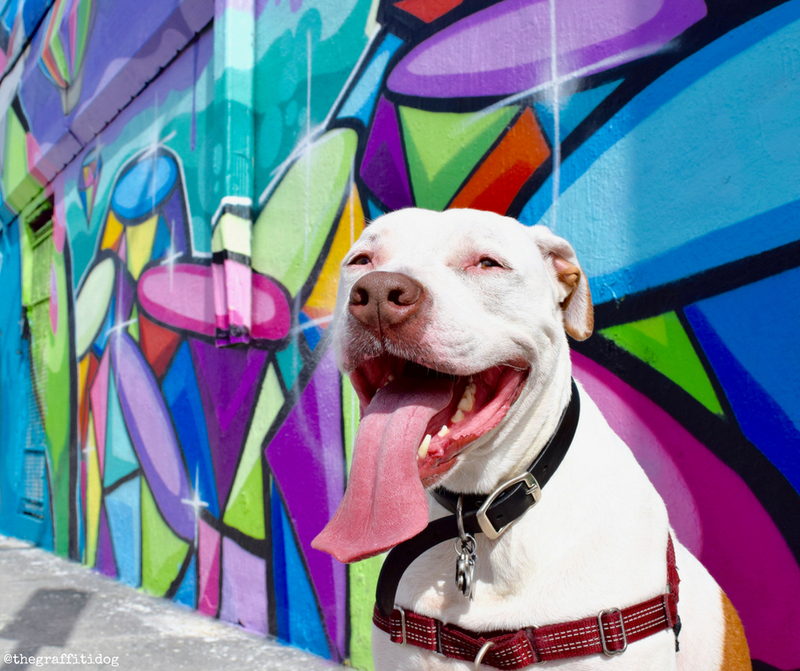 We love solaris because it’s so easy to improve our dog’s health holistically. Ust a few scoops at each meal and we’re done!